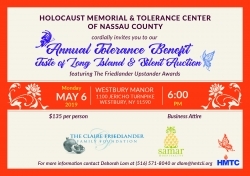 Long Island charity benefit fundraisers are to increase contributions of individuals, donors and groups like community, corporate, legacy, major gifts, trusts, events to benefit non-profit organizations, not-for-profit institutions for a specific cause such as health awareness, medical research, homeless pets, animal shelters, religious organizations (churches, temples), humanitarian endeavors, etc. 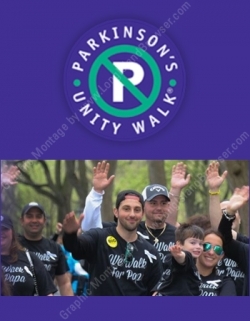 25th Annual Parkinson's Unity Walk 2019 Charity Fundraiser New York City at Central Park 72nd Street Bandshell in New York City, NY. 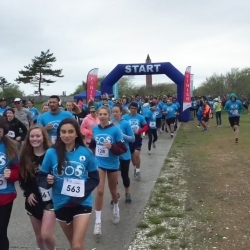 Long Island Take Steps 2019 Crohn's Colitis Foundation of America Long Island at Belmont Lake State Park in West Babylon, Suffolk County, Long Island, New York. 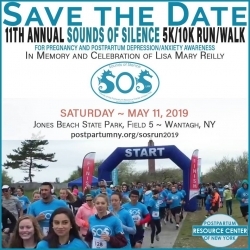 11th Annual Sounds of Silence 5K 10K Run Walk Stroller Walk 2019 Benefiting The Postpartum Resource Center of New York at Jones Beach Field 5 in Wantagh, Nassau County, Long Island, New York. 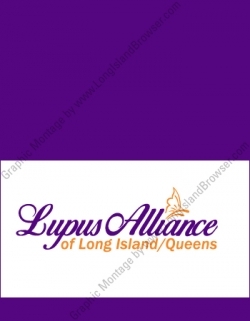 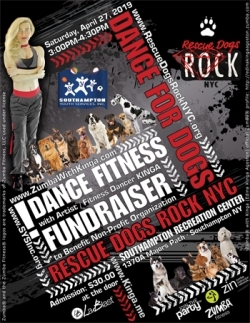 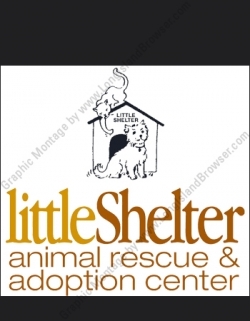 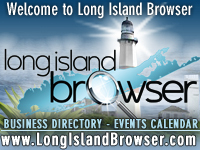 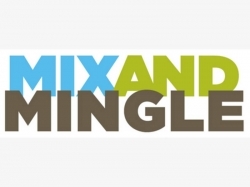 Tags: Long Island fundraiser events, charity benefit fundraisers on Long Island New York, Long Island non-profit organizations, not-for-profit institutions, health awareness, medical research, homeless pets, animal shelters, religious organizations (churches, temples), humanitarian endeavors.